With International Youth Day fast approaching, we are pleased to announce the London Bubble Theatre Company will be supporting the World Youth Organization with it’s flash-mob rehearsal space throughout the summer of 2016. 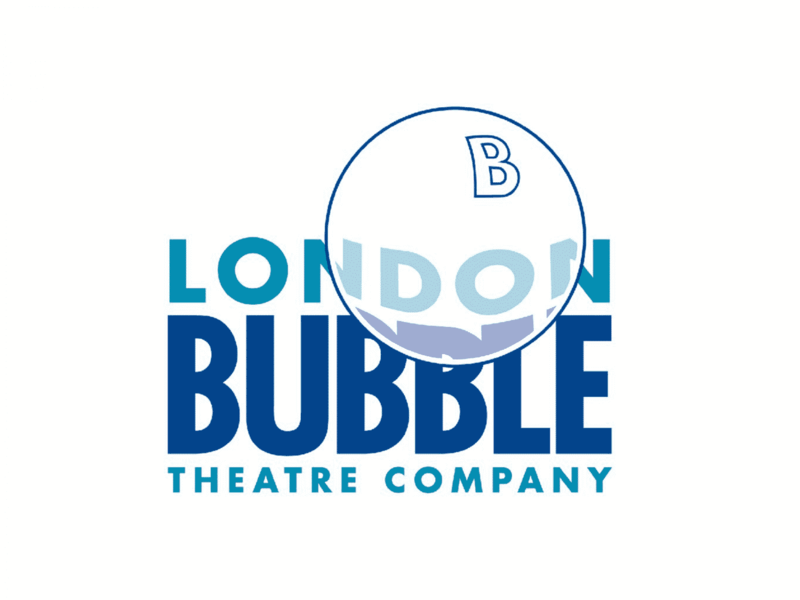 The London Bubble mission is to provide the artistic direction, skills, environment and resources to create inspirational, inclusive theatre, which shares stories that animate the spaces of the city and the spirits of its citizens. With thanks to Sir Simon Hughes, former Member of Parliament and deputy leader of the Liberal Democrats and the kind gesture of the theatre company, the World Youth Organization will be rehearsing at this fantastic venue from the 17th June.